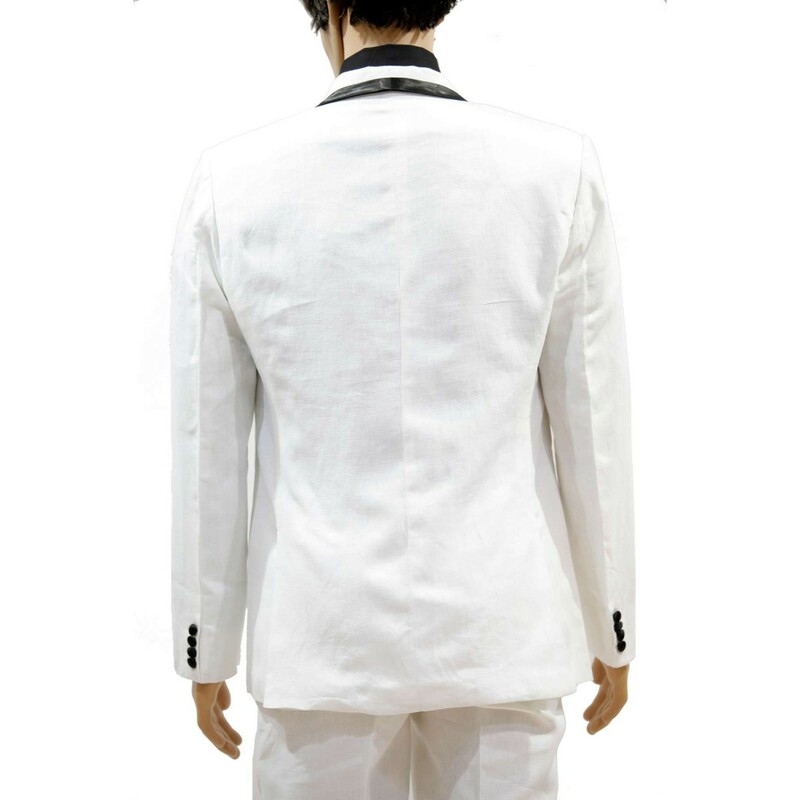 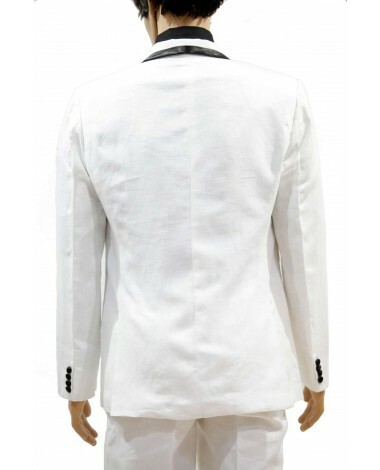 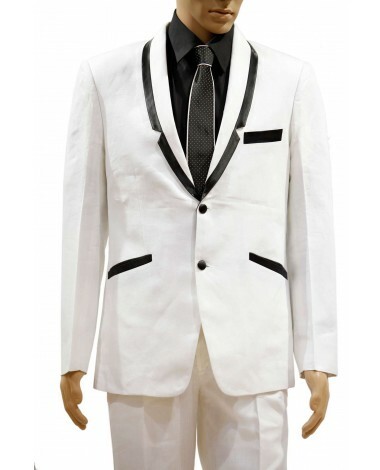 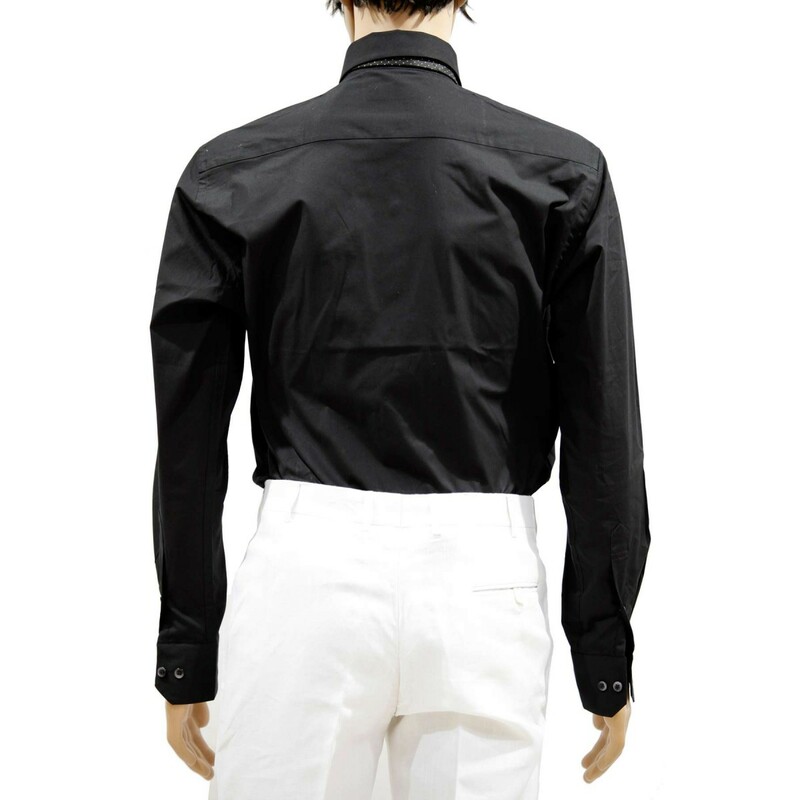 aptivating white color shawl lapel imported fabric tuxedo designed with pocket flap and two button is fluently awesome. 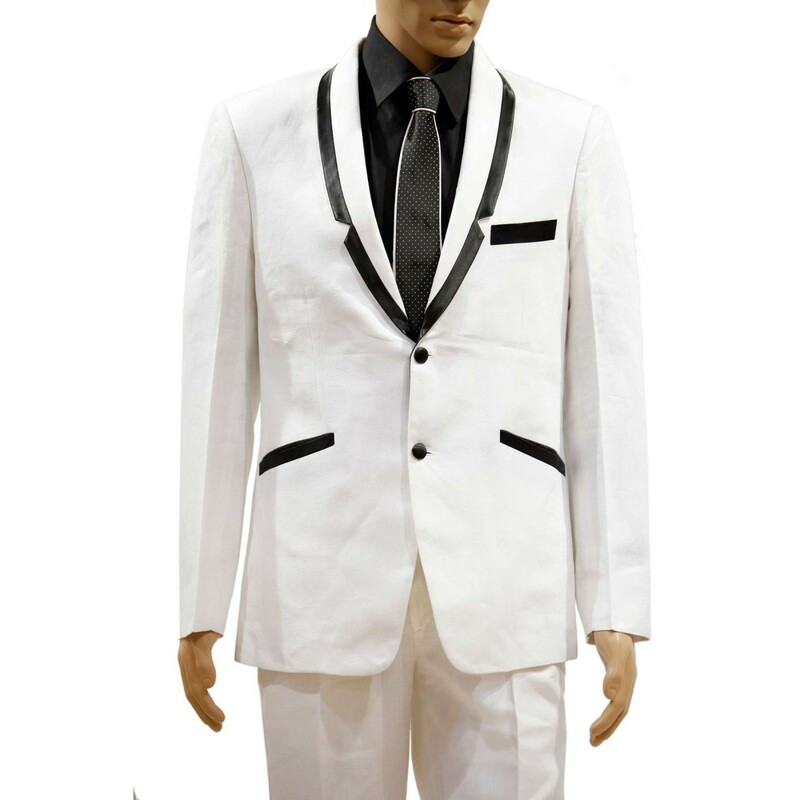 Comes with matching trouser, tie and dark shirt. 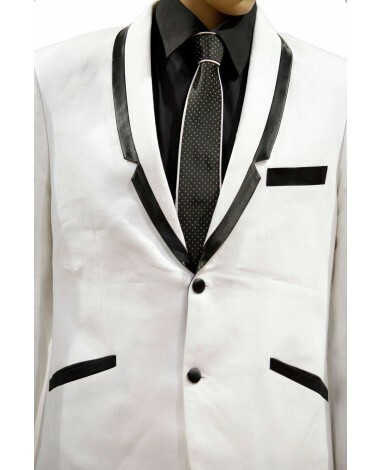 Prepare your celebration unique with this ensemble. 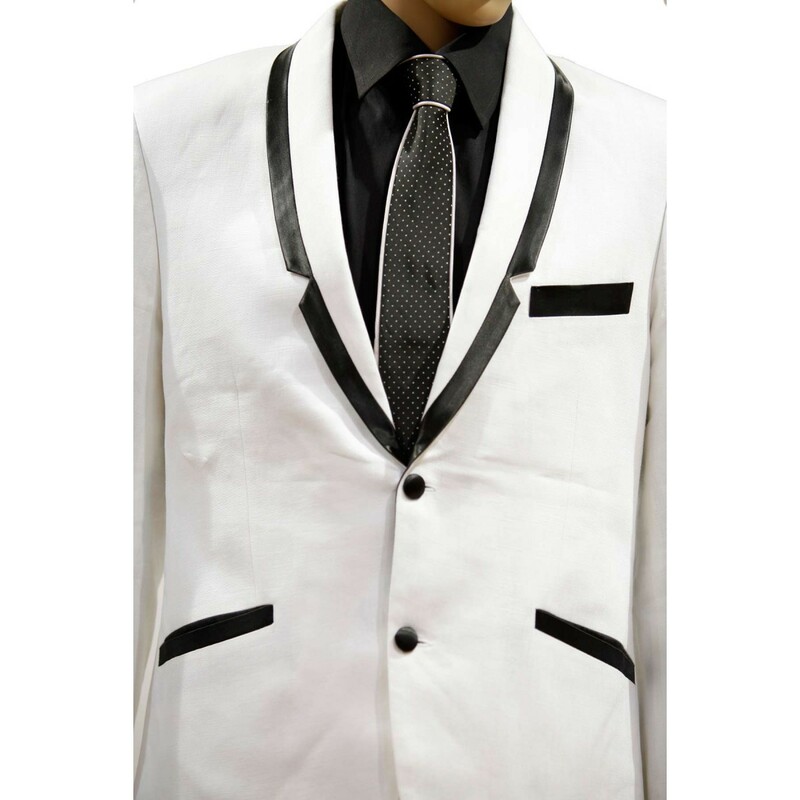 Captivating white color shawl lapel imported fabric tuxedo designed with pocket flap and two button is fluently awesome. 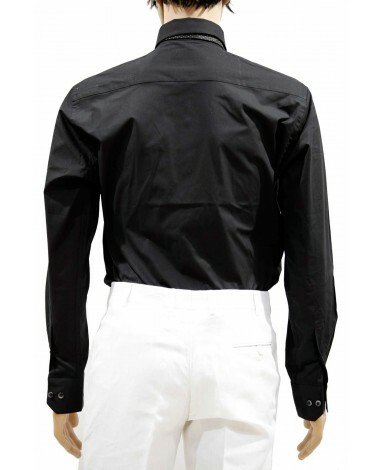 Comes with matching trouser, tie and dark shirt. 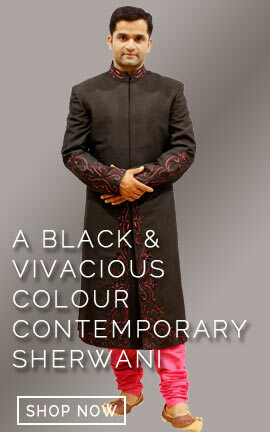 Prepare your celebration unique with this ensemble.